A very important property of the usual pinhole model for camera projection is that 3D lines in the scene are projected in 2D lines. Unfortunately, wide-angle lenses (specially low-cost lenses) may introduce a strong barrel distortion which makes the usual pinhole model fail. Lens distortion models try to correct such distortion. 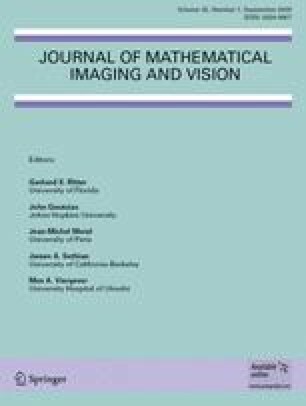 In this paper, we propose an algebraic approach to the estimation of the lens distortion parameters based on the rectification of lines in the image. Using the proposed method, the lens distortion parameters are obtained by minimizing a 4 total-degree polynomial in several variables. We perform numerical experiments using calibration patterns and real scenes to show the performance of the proposed method.